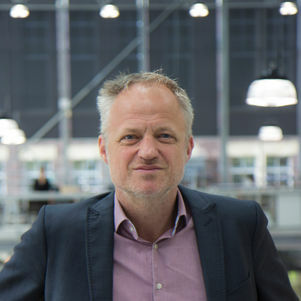 The Chair of Urban Area Development is embedded in the research program of the department of Real Estate & Housing (RE&H) of the Faculty of Architecture TU Delft. The chair conducts scientific research, offers educational programs, deepens the knowledge of urban area development and develops instrumentations and methods for practice. Partly in cooperation with other (inter)national research institutions, governments, civil society organizations and the private sector. Urban Area Development (UAD) stands for a multidisciplinary approach: the integration of the aspirations, interests, disciplines and cash flows of a wide variety of parties for the renewal of urban areas. This requires coordination between many parties such as governments, private actors, residents, area businesses and social organizations. The Chair of Urban Area Development is familiar with practice and the key players involved, and makes the connection between practical experience and theoretical insights. 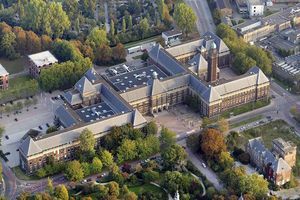 The chair is supported by the Stichting Kennis Gebiedsontwikkeling (SKG), a foundation for knowledge development and exchange in the field of Urban Area Development. Both public and private parties participate in this foundation. The foundation provides together with other chairs (both inside and outside the faculty) and public and private partners support to our mission: Contributing to the preservation and improvement of the use and future value of the built environment.